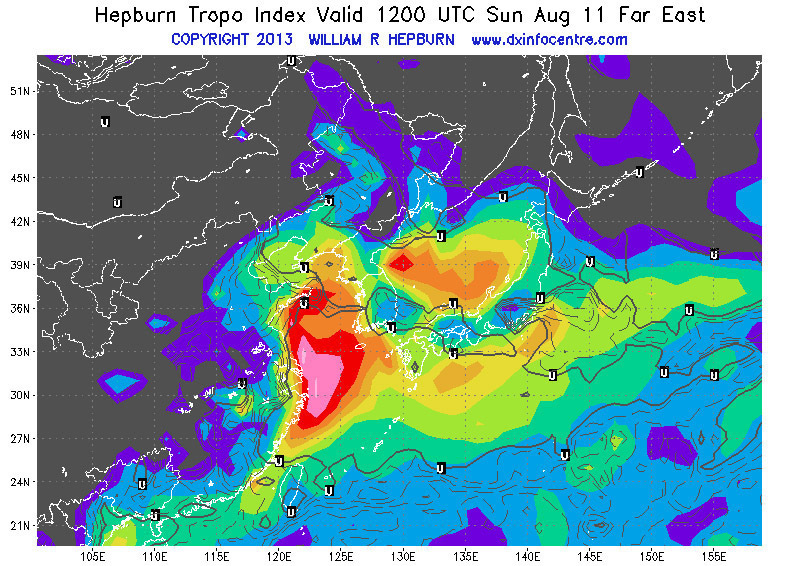 This log outlines the Chinese tropospheric propagation and Asian E-skip signals on the FM band as heard in Korea. For domestic Korean FM radio from this site, see here. For an FM audio bandscan from this site, see here. For content related to the AM band as heard in Korea, see here. Hello. I'm Chris Kadlec, a US-born radio hobbyist, photographer, and urban explorer and this is my radio log. Arriving in Korea in 2009, I never imagined I'd pass many hundreds of hours of my free time in Korea by standing beside a tree on a wooded hill listening to Chinese radio. In fact, hearing China was unthinkable my first year in Korea, where I lived in inland Icheon, about 30 miles (48 km.) southeast of Seoul. Japan was blocked by high mountains and I was too far from the water for China. I could barely understand Korean at that point, nor was I yet totally familiar with my own local stations because of that language barrier. However, the spring of 2011 brought a move to Songtan, a former city now part of Pyeongtaek, 30 miles south of Seoul, and I coincidentally lived right beside the perfect little hill, part of a city neighbourhood park that for some time even had lights on after dark. The park's elevated position just 17 miles (27 km.) from the sea gave line-of-sight to stations from Liaoning to Zhejiang, a total of more than 800 miles (1300 km.) of coastline as well as high inland mountains. Listening to the radio at this site proved some of my most memorable experiences while living in Korea. Not only did I learn about China's geography through radio, but also about its music, culture, and people. This log captures that brief window known as Korea's tropo season from April 15th to June 15th every year, which nearly without fail peaks on Korea's June 6th Memorial Day holiday with a big opening every year. Paired with the 25+ hours of more than 850 recordings that accompany this log, one can easily explore eastern China's radio scene from home. For an introduction with additional information, see page 96 of the radio log. Listen: There's a great deal of interesting content on the radio in Asia, whether you understand it or not. Below is the best of this content as recorded over the years from my FM home site in Songtan, Korea. Be sure to download the station guide for each compilation to better understand what you're hearing. Recommended: Listen to the Best of China 2013 compilation for the widest variety of content or the Best of E-Skip compilation for a sample of signals (and languages) from across all of eastern Asia from Siberia down to Thailand. 2011-12: When I first encountered Chinese radio, I had no idea what I was hearing, aside from - of course - the fact it was Chinese. Stations were on in-between frequencies like 92.0 and even many of those could only be heard on frequencies such as 90.55, forcing me to question which frequency I was actually hearing. I had just moved into my apartment days before. The very first time I heard radio from China was one of the biggest openings - even still to this day - that I ever experienced at my radio site, lasting for days on end. This experience started much like my experience in Korea did: no language understanding, little to no knowledge, complete confusion, and total ignorance. These stations would all be identified later and would prove to be regulars I would become very familiar with. But at the time, they weren't. A lot of the stations heard in this first compilation would never again exceed the incredible reception of that very first week, a memory that is among my best in the radio hobby. 2013: While coastal radio across the Yellow Sea generally occurs only from April through mid-June before the monsoon front arrives for the summer, a rare mid-August opening brought dozens of stations, some in excess of 600 miles from Shanghai and Zhejiang, in a blockbuster opening of solid reception that lasted throughout the day and night. 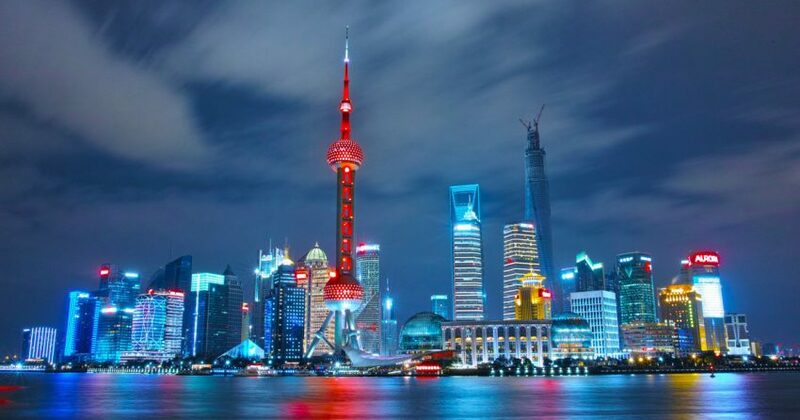 As it was the first and only time Shanghai would be heard here, I decided to stay standing out in the woods in total darkness listening until dawn. That dedication earned me 160 mosquito bites, yet some of the most memorable and impressive reception I'd ever hear. 2014-15: This was a time period of lesser activity and some of that was because I was living a one-hour train ride to the north in Seoul. While that rarely stopped me the year before, I was waking up at 5 in the morning, rushing to the first express train at 6:30 and would arrive at my radio site at promptly 7:30 on days when the maps looked favourable. I had a few hours each morning - until 12:30 at the very latest - to listen before having to head back into the city for work. While Chinese reception was still quite regular, it didn't always impress. After a while, it all becomes commonplace and weak reception can quickly become a dull experience. 2011-16 E-Skip: E-Skip didn't really pick up until the later years, my first big opening taking place during a standard bandscan for which I traveled up to Chuncheon for in 2014. The dial was crushed with intensely strong Taiwan signals, then soon again during another bandscan, this one on the east coast, with reception to the same area. Russia was quite common, as well as Taiwan, Inner Mongolia, and mountainous and rural central China. Malaysia and Thailand were received via double-hop, thus ranking as my all-time distance records. 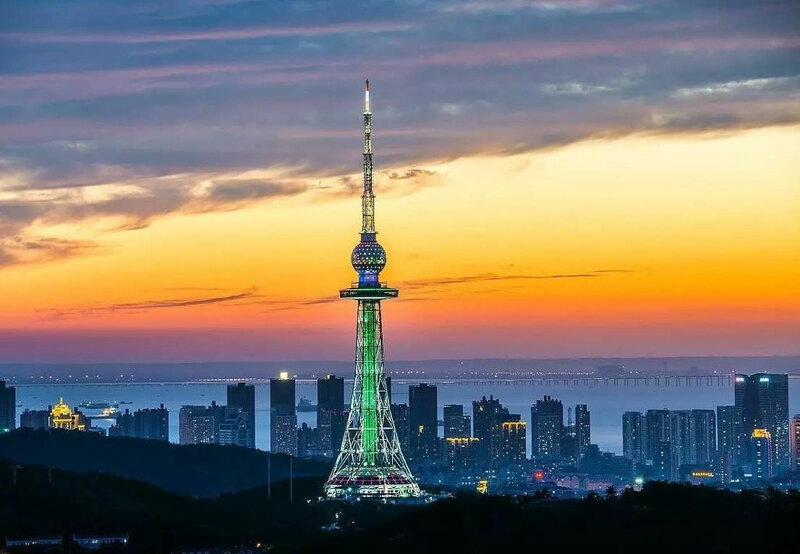 The most commonly received set of stations in Songtan originates from the Qingdao TV Tower, in the beautiful former German seaside colony of Qingdao, a city of 6 million, 380 mi. (612 km.) to the west. Log User's Guide: The following log is colour-coded for easier comprehension. For stations, three colours are utilized for those received via tropospheric propagation indicating how common they are, while another two colours are used for E-skip stations, dark red for regular E-skip and dark blue for double-hop E-skip. In addition (applies only to the full station guide), in the daily text logs, reception time is shown in red, IDs are shown in green, while songs are shown in light blue. " * " indicates the station was received on seek. A map showing southern FM radio catches, excluding Thailand and Malaysian catches. The interactive Google Earth map with all AM and FM catches can be downloaded here. Listening to radio stations from another country, especially a country of which you don't speak the language, can be very challenging. In having to identify the stations, I learned the local geography, including some valuable history. I learned a fair bit of Mandarin as well as how to recognize many words in Chinese characters simply out of necessity. Dozens of new songs and artists were added to my playlists courtesy of the 300+ songs that appear in this log. Numerous Chinese and Taiwanese people helped me with translations, explanations, and station identification, thus further enhancing my understanding of the culture and language(s) along with others such as Matthew Tye (C-Milk, laowhy86) and Winston Sterzel (SerpentZA), long-time residents of China and famous YouTube personalities that served as educational background commentary in the more than two months of editing audio and constructing this log full-time. Chinese E-skip was a lesson in the dialects of Taiwan, Fujian, and Guangdong, and a great learning experience of Mongolian and Buryat culture and language. 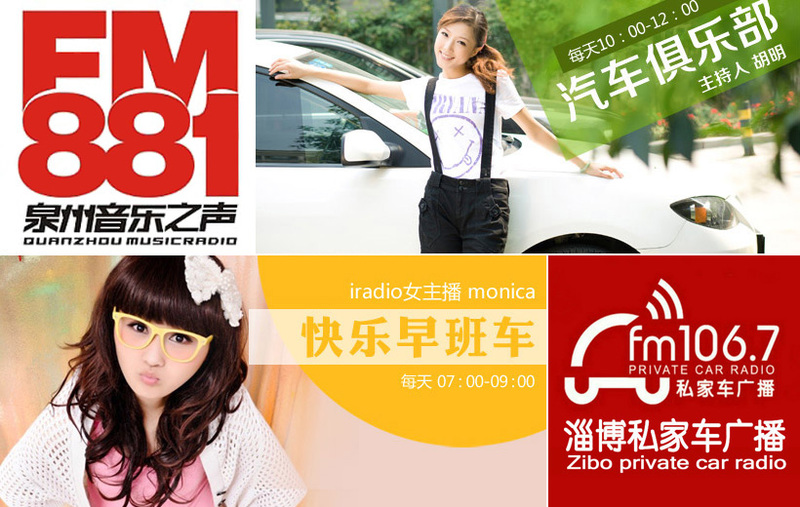 Which formats do Chinese stations broadcast? Chinese radio stations have a rather wide selection of formats or genres. There are stations for news (xinwen 新闻), traffic (jiaotong 交通), stories (gushi 故事), business (jingji 经济), music (yinyue 音乐), art and literature (wenyi 文艺), lifestyle (shenghuo 生活), rural programming, such as traditional music and agriculture reports (nongcun 农村 or xiangcun 乡村), car (qiche 汽车) and private car (sijiache 私家车) for China's first generation of car owners, sports (tiyu 体育), and health (jiankang 健康), among others. 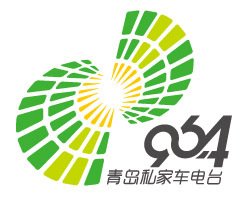 Most communities with only a single station use the name people's radio (renmin 人民), while stations that play a variety of programming refer to themselves as comprehensive radio (zonghe 综合). Stations in large cities are more likely to have a wider variety of names, while the government-run networks such as CNR-1 (news) and CNR-2 (business) are nationwide. Almost all stations play music whether they are news, sports, or story stations, so telling stations apart based solely on station format can often be challenging. Taking advantage of coastal propagation by weakening local signals. The best way to take advantage of coastal propagation is to position yourself just shy of the top of a hillside facing the water. This weakens local inland signals but preserves the height necessary to make the most of openings. The main listening site, Banjisan Neighbourhood Park in Songtan, was utilized in a fashion similar to this. Local Seoul stations 27 mi. (43 km.) behind the hill could be overcome by Chinese signals. It took only two weeks before China made its first appearance after moving to Songtan and it held little back. 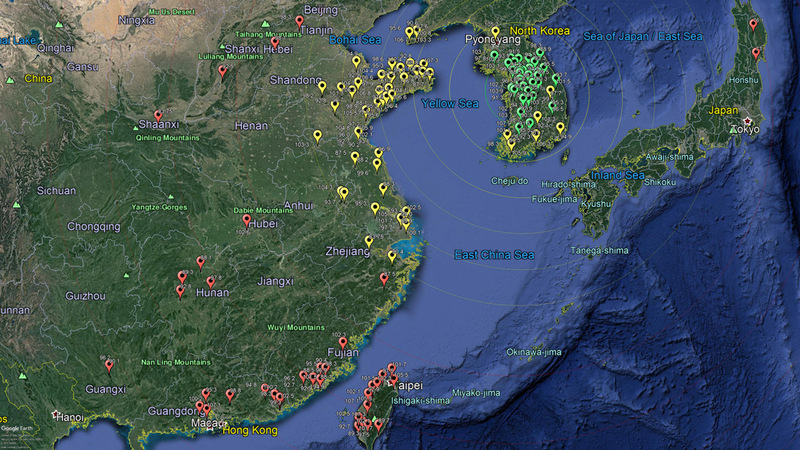 On the holiday evening of June 4, 2011, Chinese stations were noted across the dial with strong distorted signals between local frequencies. I had a crash course in Chinese radio and the Mandarin language in a real hurry and that first multi-day opening still ranks as one of the two most intense openings of my five years at that site. While I had no idea what I was hearing at that time for lack of resources and understanding, as my experience improved, my recordings and logs would later make it very easy to determine many of the now-common stations I had heard the very first day. Over time, listening to these Chinese signals would become quite effortless. By the time my final tropo season arrived, my Mandarin had improved as a result of my radio listening and I was well-aware of the available resources at hand to find the information needed, from station names to tower locations. The smartphone became a popular tool, which brought apps such as Shazam, which could quickly identify songs with mere snippets of audio, and by 2015, I had upgraded my radio from an MP3 player with earphone wires as my antenna to a portable radio, which would eventually lead to my Seoul AM Radio Listening Guide documentary, released in January 2017. The following file is embedded. Use controls at the bottom to navigate through the pages. Much thanks to Taipei DXer (2011-13) and Jingshen Liu / 刘敬深 (2013-16) for their assistance with identifying stations and details that made this log possible.